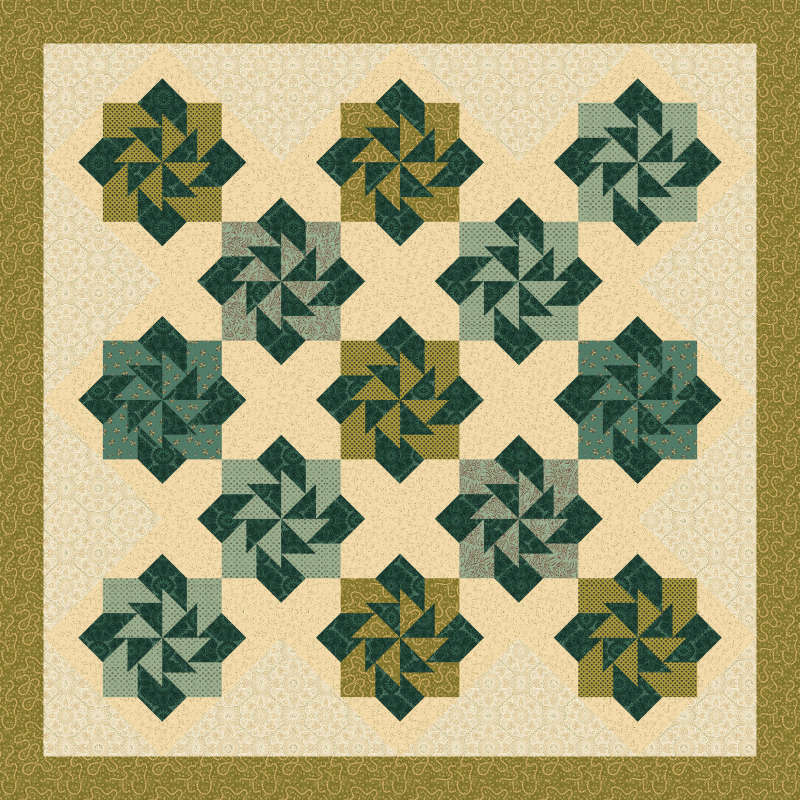 Do you want to create a unique color way but, unsure of how your choices will go together? 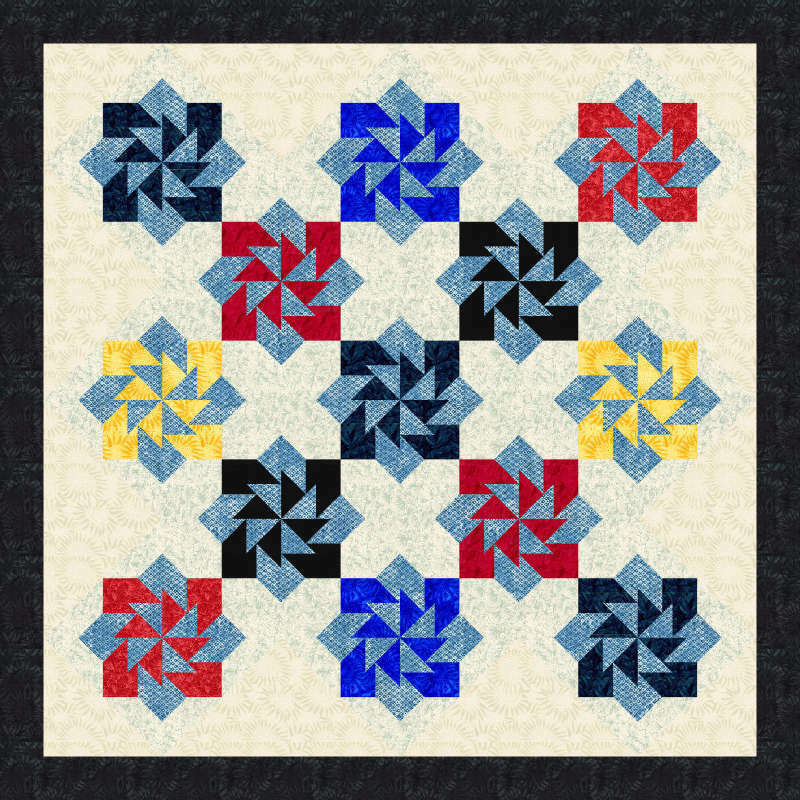 Try Quiltster! You can see your finished project before you cut the fabric. 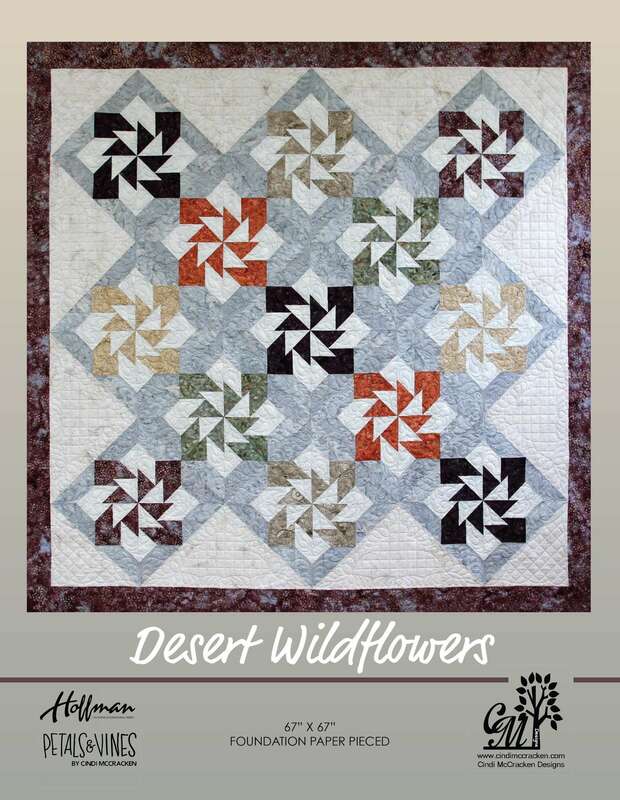 We have thousands of fabrics to choose from or you can upload your own! Subscribe today!